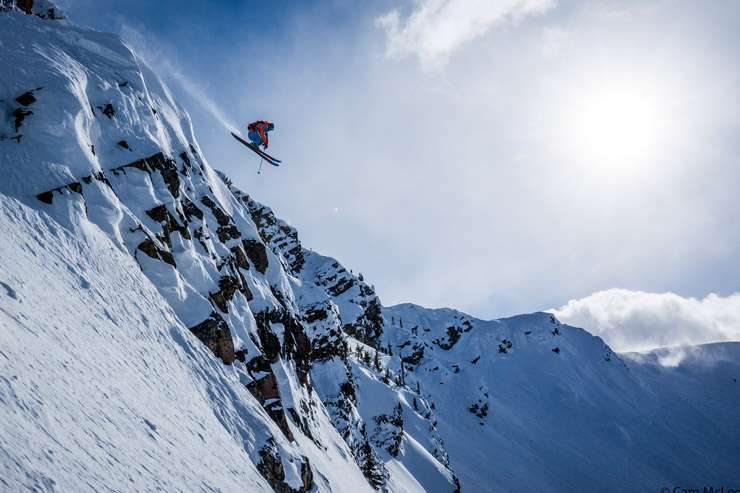 The new Warren Miller Entertainment film hits the big screen at the Wilma, the snow starts falling shortly after, and a new season is officially upon us. This year the date is Oct. 27. Everywhere.” Catch the world’s top skiers and snowboarders as they sweep across the world, including right here in Montana, in pursuit of the perfect turns. On Tuesday, Alanya is going to showcase the event on her regular Trail Lunchbox segment. 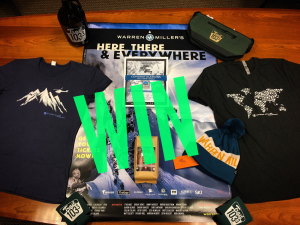 In addition to a few songs culled from the greatest Miller film soundtracks, she’ll be giving away a pretty sweet prize package: Tickets to the show, some amazing Warren Miller fan gear (shirts, hats and a movie poster) PLUS some cool station schwag, including a Trail cooler and some of our famous “A Grateful Blend” coffee. Tune in to the Trail lunchbox Tuesday at noon to learn how you can win the prize package, or go ahead and purchase tickets to the show HERE.